The Houston International Boat, Sport & Travel Show, held annually, is the largest and longest-running boat show in Texas and is the largest outdoors show on the Gulf Coast. It features luxury yachts, powerboats, sailboats, personal watercraft and boating accessories. In true gridiron fashion, it will be closed tomorrow due to the Houston Texans’ playoff game. In its 31st year, the 2018 Houston Summer Boat Show, which took place June 13-17, reported a 12 percent boost in attendance over 2017. 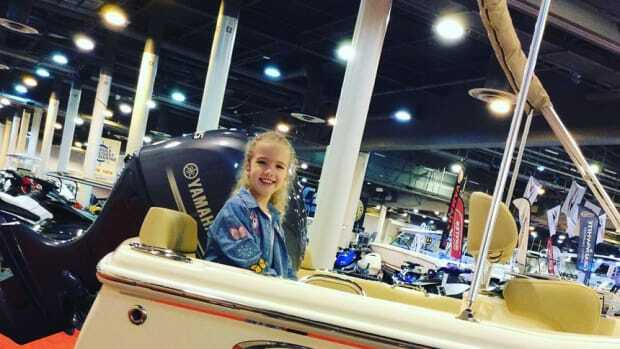 The weekend starts at the Houston Summer Boat Show at today at NRG Center as boat dealers and exhibitors prepare for continued strong sales. The Houston Summer Boat Show, which runs this June 13-17 at NRG Center, is expected to draw strong attendance. The 63rd Houston International Boat, Sport and Travel Show reported an 18 percent boost in attendance from last year and strong sales — some of which came from buyers replacing boats lost or damaged in Hurricane Harvey. Attendance and sales numbers were strong during the first three days of the Houston Boat Show, show president Ken Lovell said today. The 63rd annual Houston International Boat, Sport & Travel Show (Houston Boat Show) will run from Jan. 5-14 at the NRG Center. The Houston Summer Boat Show starts Wednesday at the NRG Center. Show organizers said sales data from the annual show are used as second- and third-quarter economic indicators. The Houston International Boat, Sport & Travel Show began its first full week with attendance up 21 percent from last year. The 62nd annual Houston Boat, Sport and Travel Show opens on Friday and runs through Jan. 15 at the NRG Center. Ken Lovell was named the 2016 recipient of the Bill Ferguson Memorial Award. The 62nd annual Houston International Boat, Sport & Travel Show will be held Jan. 6-15 at the NRG Center. The Houston Summer Boat Show will take place June 22-26 at the NRG Center. Sales were strong at the 61st annual Houston International Boat, Sport & Travel Show. The 61st annual Houston International Boat, Sport & Travel Show opened Monday. The Houston International Boat, Sport & Travel Show (Houston Boat Show) will open its doors on Jan. 8 at the NRG Center. 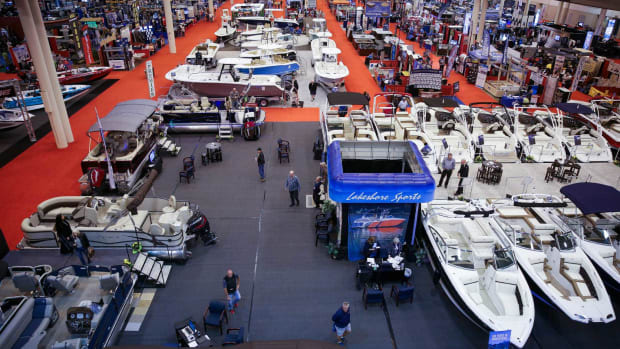 The Houston Summer Boat Show will be held Wednesday through Sunday at the NRG Center.